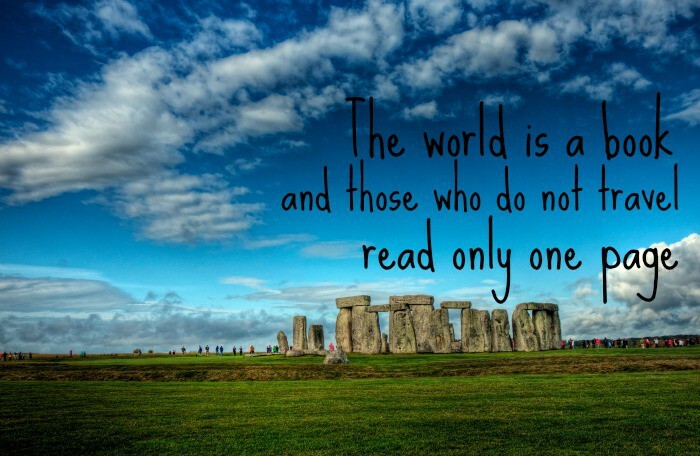 Last year we posted some of our favourite travel quotes alongside some gorgeous pictures of the UK. 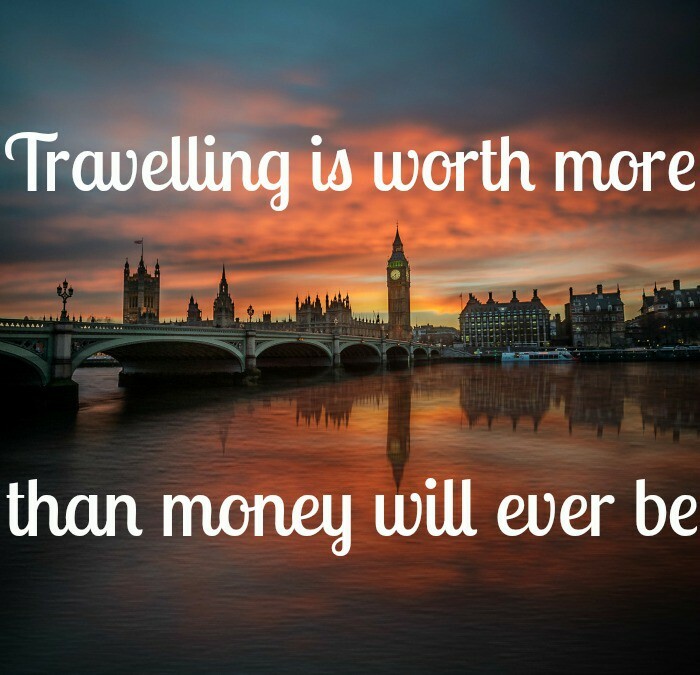 Well, we had a look around and found some more quotes that we absolutely love, so here is another post to get you inspired for your next UK trip! ‘We travel not to escape life, but for life not to escape us’, this anonymous quote captures the excitement and richness of experience that travelling brings. The above picture is of the Anglesey coast in North Wales. 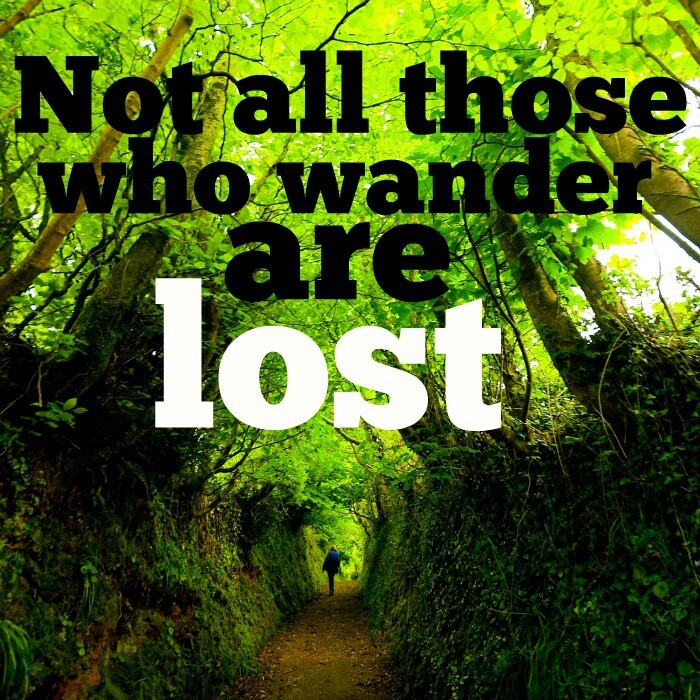 ‘Not all those who wander are lost’ is a beautiful quote by JRR Tolkien – a line from the poem ‘All that is gold does not glitter’. This gorgeous tunnel of trees is near Clovelly, North Devon. ‘Travelling leaves you speechless and turns you into a storyteller’ is a quote from Muslim scholar Ibn Battuta and this incredible picture was taken at Buttermere in the Lake District. 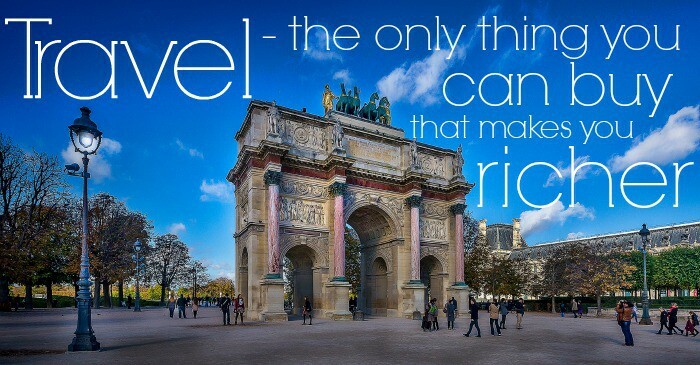 ‘Travel – the only thing you can buy that makes you richer’, an anonymous quote but a good one. This picture if of course of the iconic Arc De Triomphe in Paris. 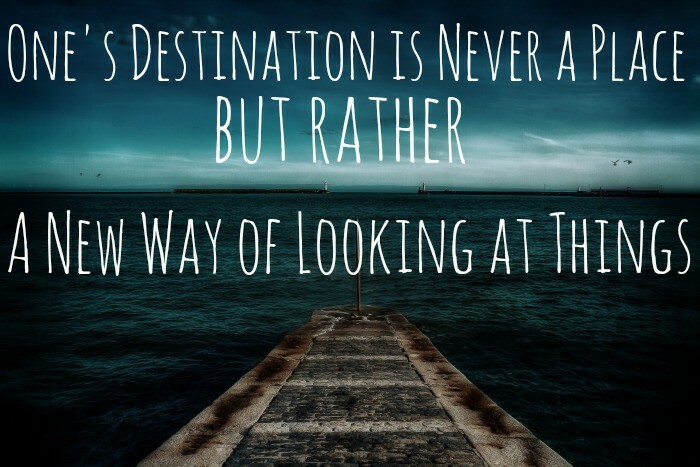 ‘One’s destination is never a place, but rather a new way of seeing things’ a quote from American writer Henry Miller. The above picture was taken at Dover seafront. 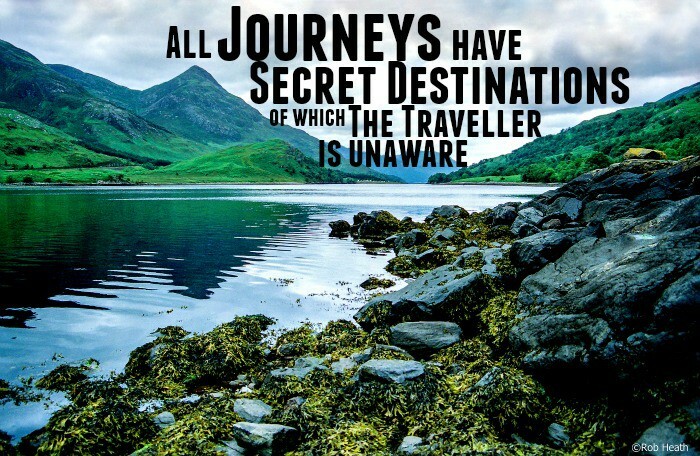 ‘All journeys have secret destinations of which the traveller is unaware’, an inspiring quote by philosopher Martin Buber. The picture was taken in Scotland. ‘The world is a book and those who do not travel read only one page’ – this quote by St Augustine really pinpoints the importance of travel to bring a sense of perspective. The picture, of course, is of Stonehenge. ‘Travelling is worth more than money will ever be’, an anonymous quote that highlights that, while money may come and go, experiences had travelling will stay with you. The picture above is a gorgeous shot of London’s Westminster Bridge at sunset. 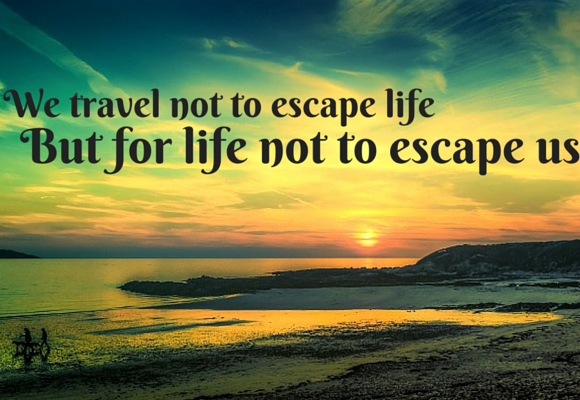 Do you have any other travel quotes you would like to share? 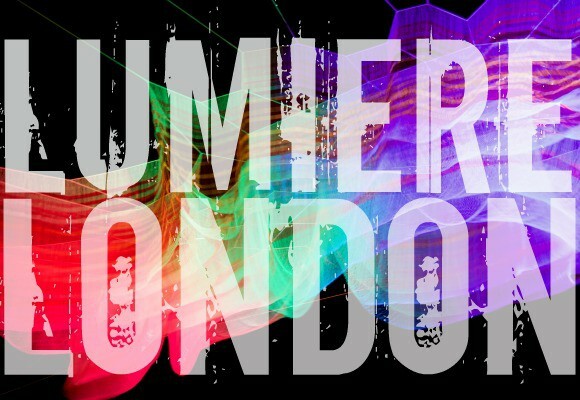 Images from Kat Kingsley-Hughes, Jon Bowen, John McSporran, Luc Mercells, Richard Clark (Digimist), Robert J Heath, Neil Howard and Santiago Almada via Flickr.